I started by cutting a Whisper White circle using the 3rd largest die on the Circles #2 Originals die. Then I stamped the little girl and bunny image in StazOn Jet Black ink on the die cut. I stamped the snowflakes in VersaMark ink around the main image and I sprinkled the flakes with Pool Party Stampin’ Emboss Powder and heat embossed the image. Then I pressed the image on my VersaMark ink pad to ink up the bottom to make it appear that the two were sitting on the snow and I embossed it with Pool Party Stampin’ Emboss Powder as well. I colored the image with my Stampin’ Write Markers and I adhered it to a 2-3/8″ Scallop Circle that I’d punched out of Pool Party Card Stock. Next, I stamped the flag images from the Hearts a Flutter stamp set and I cut them out with the matching Framelits. I pierced the corners of the flags and laced Whisper White Baker’s Twine through the 3 die cuts using a large needle from my (very limited) sewing collection. I attached the flags to a 4″ x 5-1/4″ panel of Comfort Cafe’ DSP using Stampin’ Dimensionals and I wrapped the Baker’s Twine around the back and adhered it. I cut the hearts from Gumball Green Core’dintations, Pool Party, Real Red & Primrose Petals Card Stock using the Hearts a Flutter Framelits. Then I embossed the die cuts with 4 different embossing folders and sanded the Gumball Green Core’dinations card stock. I used my piercing tool and needle to pull the Baker’s Twine through the Pool Party button and Primrose Petals heart and I tied a knot to secure the twine. I attached the heart with some Glue Dots to the middle flag and adhered the two other hearts to the outer flags. Next, I adhered the girl and bunny layered image using Stampin’ Dimensionals. Then I started working on the sentiment. I layered 3 hearts and adhered them to the DSP panel. 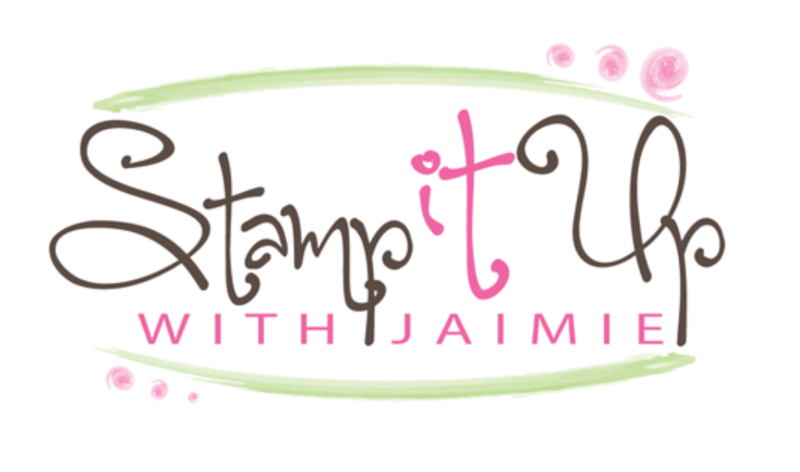 Then I colored the sentiment using my Stampin’ Write Markers and I stamped it on Whisper White Card Stock. I cut it out with the Bitty Banners Framelit and I adhered it with Stampin’ Dimensionals. Then I adhered the completed DSP panel to a Pool Party card base and touched the ball on the top of the hat with silver Dazzling Details. This stamp set and framelits bundle was first on my long wish list from the new Spring Catalog. Hope that you’re enjoying the sneak peeks! I’m having lots of fun playing with my new toys! And just in case you didn’t catch the dates above, Sale-A-Bration will be Jan. 22-Mar. 22, 2013 so get your lists ready! Sale-A-Bration is that fantastic time of year where you earn 1 free product for every $50 that you spend and there are some great things to choose from this year. 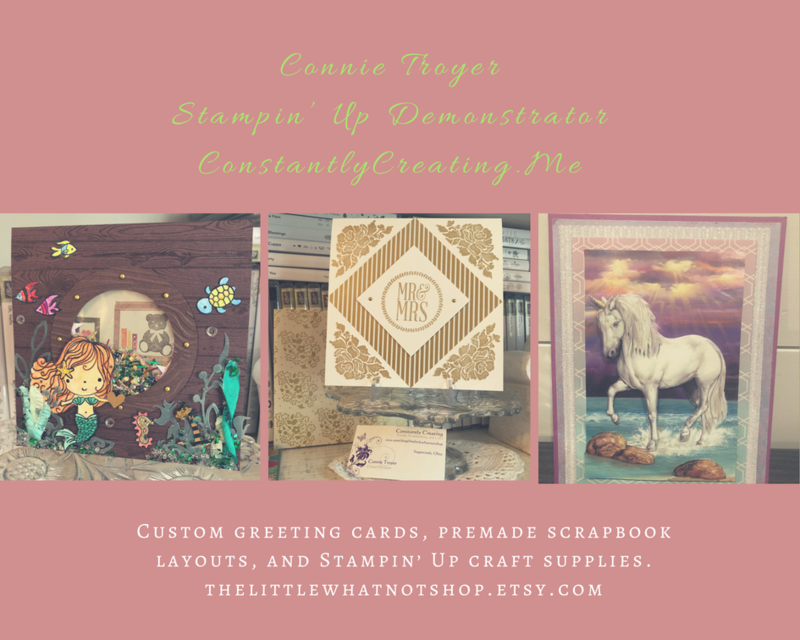 This entry was posted in Holiday/Christmas, Thank You and tagged Amy Koenders, christmas, Demonstrator, Hearts a Flutter, Portland OR, Stampin Up, winter, Wonderful Winterland. Bookmark the permalink. This is just adorable! The colors work great both that new stuff and that stamp set! I love the little banner! Thanks for playing at Fab Friday! So cute! I really like the fun textured hearts! My pre-order is coming in a few days and now I’m really excited to play after seeing you card! Thanks for sharing at Fab Friday! This is adorable! I love the variety of textures. So sweet and fun! Thanks for playing at Fab Friday! Very cute Amy! I.can’t wait to order these new products! Cute combos! Look at those fun, new goodies! Great use of the colors on your card — they work together to create a cool, wintery scene. Thanks for playing along with the Fab Friday challenge.